Look no further! 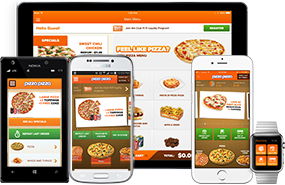 Chances are there's a Pizza Pizza in your neighbourhood just waiting to fill your order. Find the location closest to you.